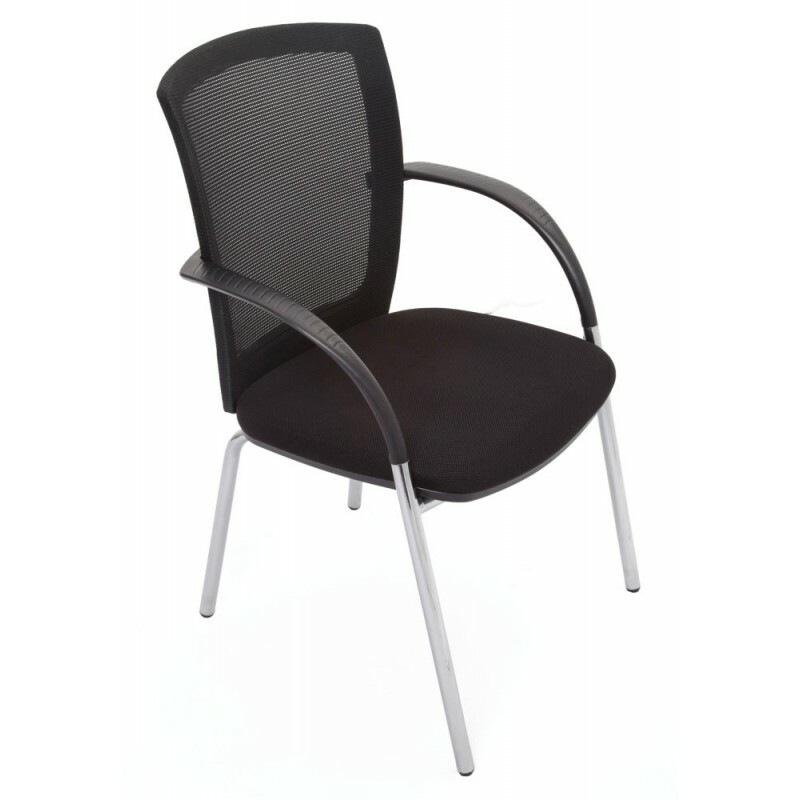 Large Breathable Comfortable Mesh Back Visitor Chair 5 year warranty. Ships Australia Wide. Shop With Us Today!